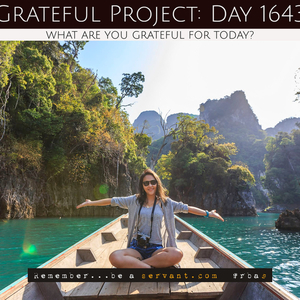 Grateful Project: Day 1645 What are you grateful for today? 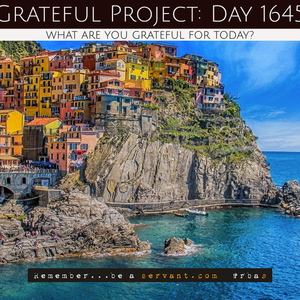 Grateful Project: Day 1644 What are you grateful for today? 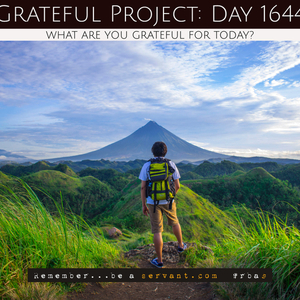 Grateful Project: Day 1643 What are you grateful for today? 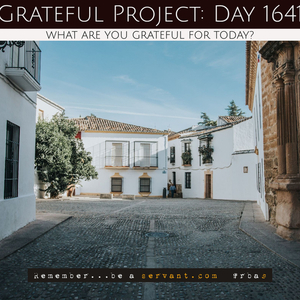 Grateful Project: Day 1642 What are you grateful for today? Grateful Project: Day 1641 What are you grateful for today? 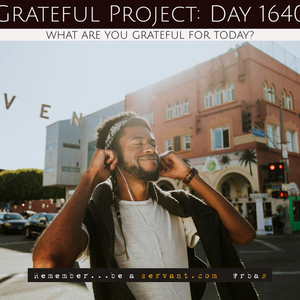 Grateful Project: Day 1640 What are you grateful for today?